On April 3, 1836, in the newly dedicated temple in Kirtland, Ohio, the Lord Jehovah appeared to the Prophet Joseph Smith and Oliver Cowdery. Then Moses, Elias, and Elijah each appeared and committed the keys of vital and eternal works to earthly leaders once more. 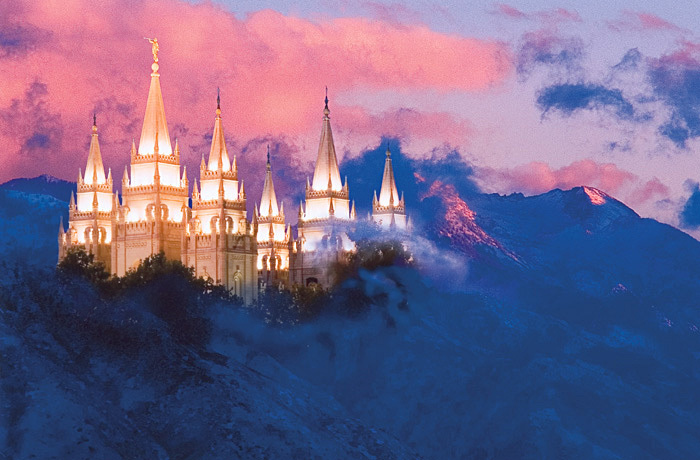 These sealing ordinances, which bind families together for eternity, can be performed only in holy temples by those having the proper priesthood authority. 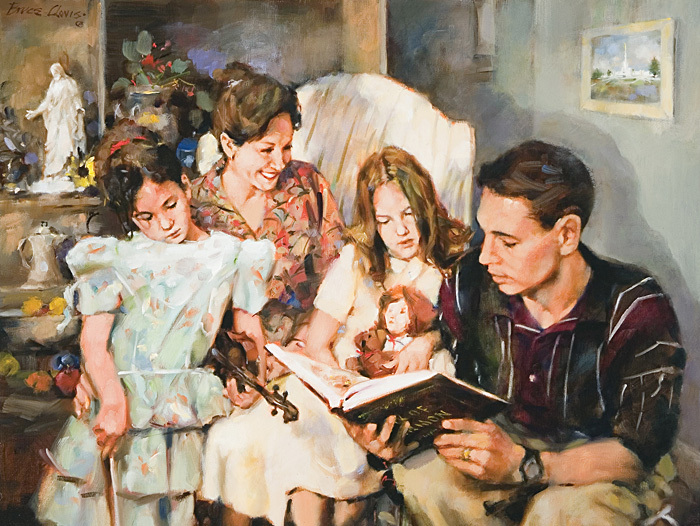 The art on these pages celebrates the joy of family history work and temple ordinances that seal generations of families together eternally. A Family Home Evening, by Bruce Clovis Smith, of Missouri. The love and family unity Latter-day Saints seek through the sealing ordinances of the temple begin in a Christ-centered home. 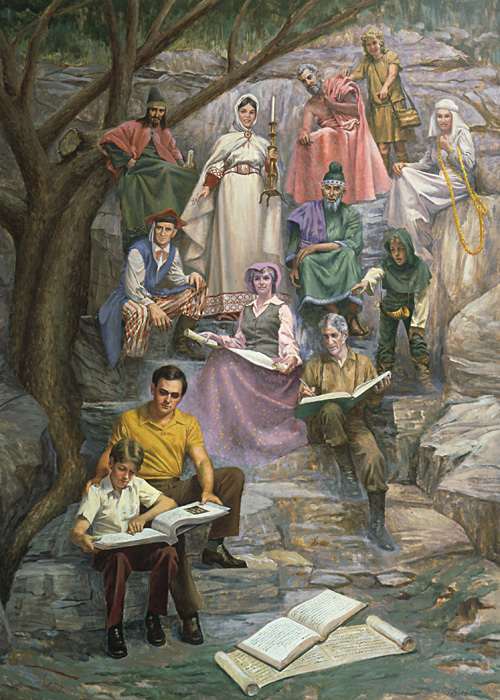 Genealogy, by Theodore Gorka, of South Carolina. “Let us present in his holy temple, when it is finished, a book containing the records of our dead, which shall be worthy of all acceptation” (D&C 128:24). Tree of Life, by Ada Redd Rigby, of Utah. 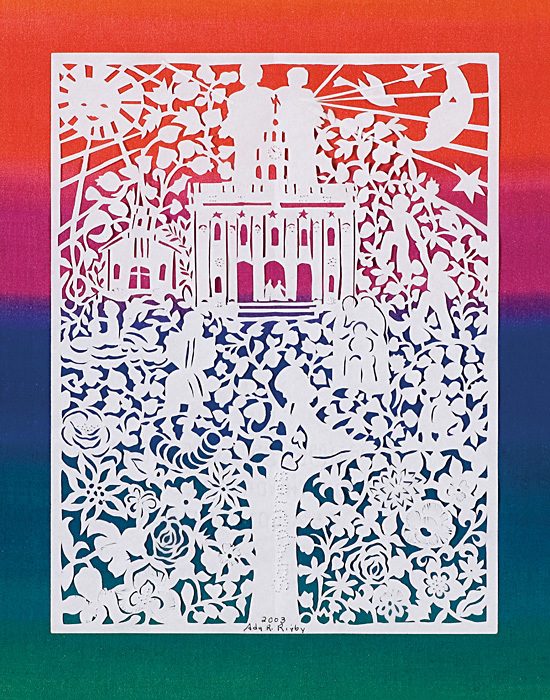 This intricate cut-paper picture captures the beauty and joy that can come to families as they reach back through their family tree and seal generations of families together. Genealogy, by Randi Helen Austenaa, of Norway. 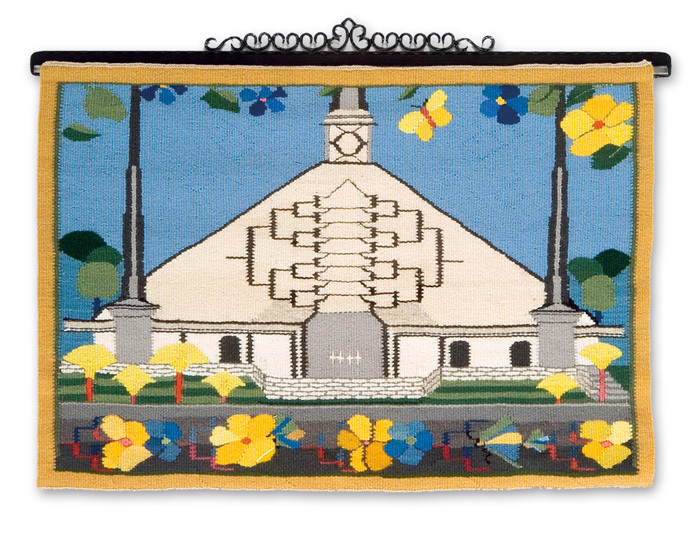 This woven fabric tapestry symbolically combines family history, represented by the pedigree chart, and temple work together. 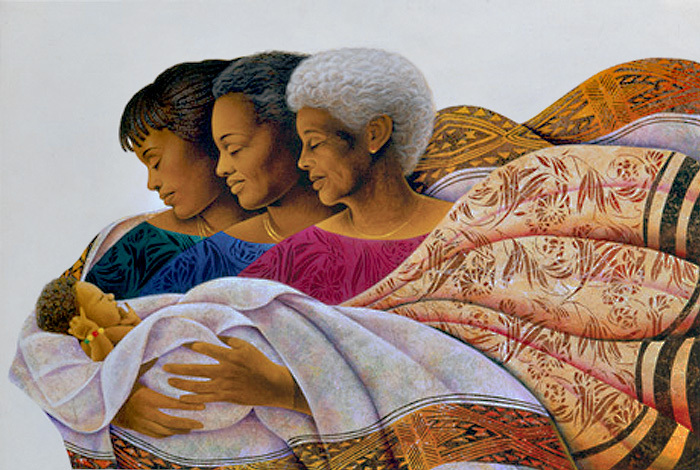 This work won a Purchase Award in the Seventh International Art Competition sponsored by the Museum of Church History and Art. Think Temple, Think Family! by Richard H. Olagunju, of Nigeria. 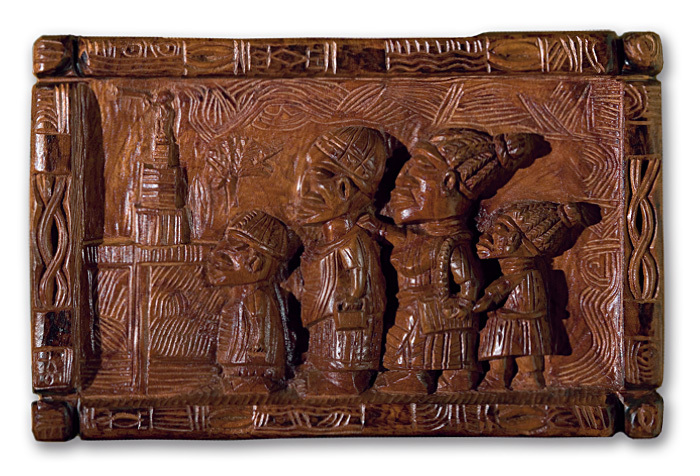 This carved wood relief sculpture shows an African family going to the temple.